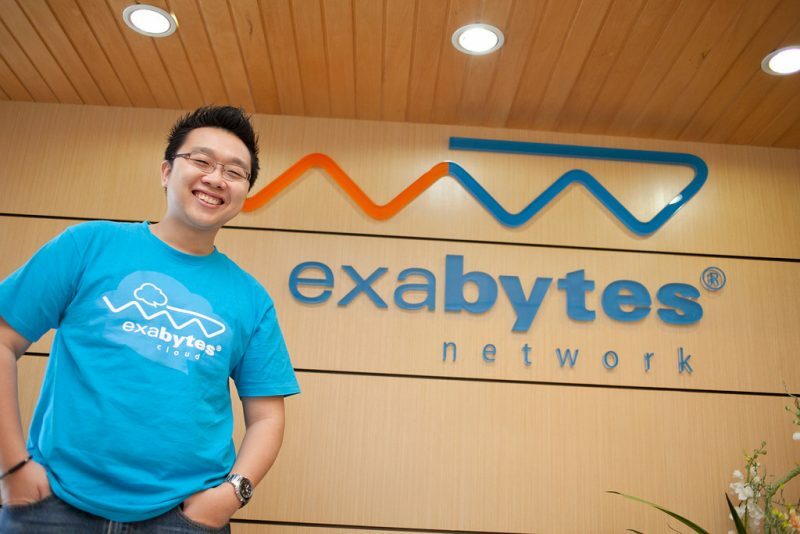 11/4/2019 – Malaysian web hosting and cloud service provider Exabytes Capital Group has acquired Master Web Network (MWN), the largest web hosting player in Indonesia. The acquisition includes its fully-owned subsidiaries: Cyberdata Technology, a data center that provides co-location services and Registrasi Nama Domain which offers domain registration. Based on an announcement from Exabytes, the deal was made through its special purpose vehicle (SPV) company called Masterweb International Pte. Ltd.
“We already started discussions in 2017 and has agreed on terms earlier but compliance with local regulations took some time, which is why we are announcing the acquisition today,” said Exabytes Founder and CEO Chan Kee Siak. This makes MWN the second company owned by Exabytes in Indonesia after it formed PT Exabytes Network Indonesia in 2017, and is another move forward for the company’s aim to cement its position as one of the top Southeast Asian hosting firms. Established in 1998, MWN mainly delivers website hosting services, on top of offering services including domain name, cloud hosting, virtual private server and managed server. 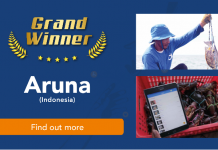 According to HostAdvice, a renowned web hosting information center, the Indonesian firm which currently has a staff strength of around 80 has been the top web hosting firm in the country since 2004 based on its number of customers. 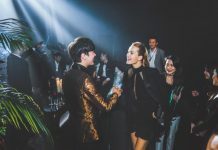 Focusing on offering Indonesian SMEs premium hosting and cloud services, Chan realized that Exabytes had to offer services at a lower price point as well if it wanted to go deep in the 230 million strong market. Combining both Exabytes Network Indonesia and MWN, Exabytes now emerges as the largest web hosting provider in Indonesia with over 120,000 active paying clients. Post acquisition, Exabytes plans to invest resources such as technology, automation, and talent training into MWN in order to help it further accelerate its business and continue improving its service offerings in Indonesia. Southeast Asia is an important region for Exabytes. Aside from Indonesia, the company is making inroads in Singapore. Exabytes has forayed into Singapore’s web hosting services market when it incorporated Exabytes Network Singapore Pte. Ltd. in 2010 and then acquired a local company in 2014. 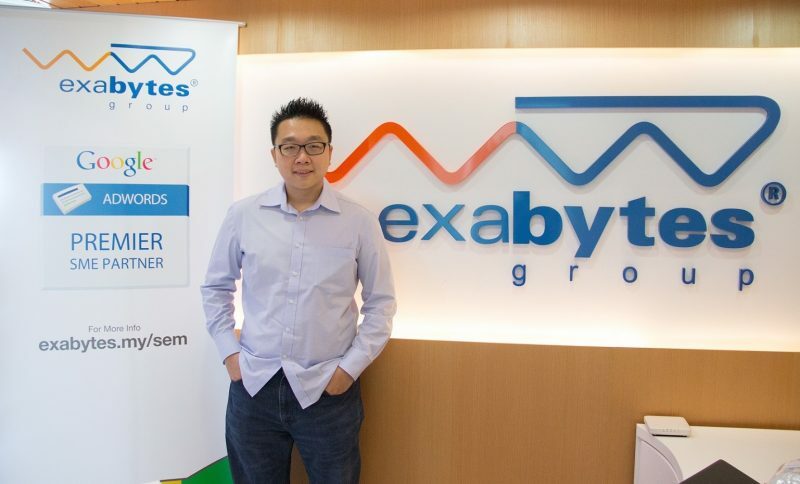 Since then Exabytes has acquired several other companies in Singapore. “2019 is going well for Exabytes. 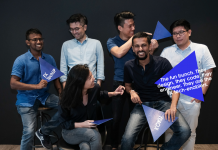 As part of our growth strategy, we are keeping a close check on the emergence of the digital economy within Southeast Asia, to discover new acquisitions,” said Chan, adding that the startup is also expecting a few more acquisitions this year with ongoing talks with some companies.